« Day 337 in Beijing: Dog Socks. 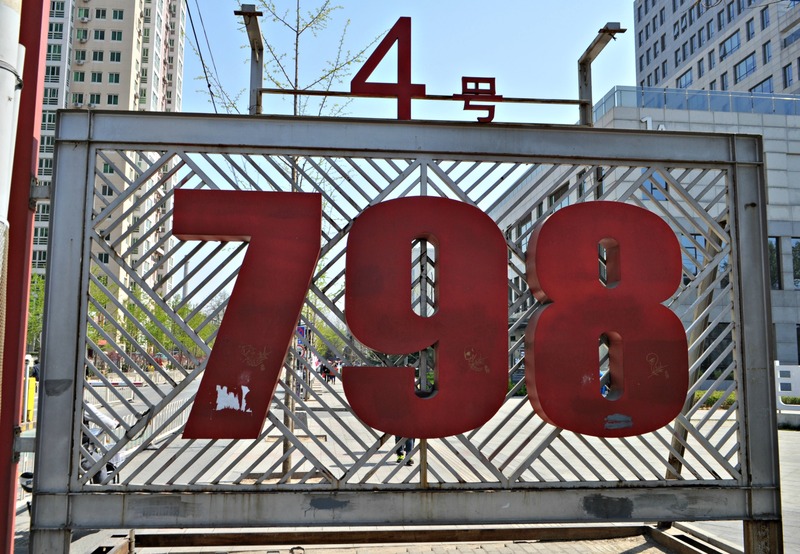 Day 338 in Beijing: 798 Art District, Part 1. 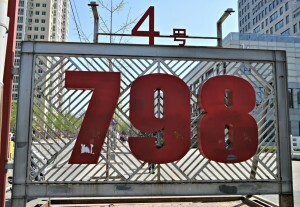 Jill and I decided to head out the 798 Art District a few weeks ago. It was an utterly gorgeous day and we felt incredibly lucky to be living in Beijing and to have this type of experience. Some days are incredibly difficult, being an expatriate in China, since we don’t speak much of the language, we don’t live near downtown Beijing (which will be changing in a few weeks) and we are still relatively new here as we’ve only been her just over 11 months. Jill and I are incredibly outgoing, and social, but it takes time to start a new life. Many of the other expats, that are our age, aren’t going out as often as we do, they have kids, and they have a different priority so it can be difficult that way. It does seem we end up hanging out with 20-30 year olds even though we have friends our age also. It is a nice balance and it keeps us “young at heart” as the saying goes. We ventured out to the 798 and fell in love with it instantly. It used to be an industrial part of town, and in the past 10 years or so, has become an art enclave and it has loads of galleries and shops to look at art and art materials.